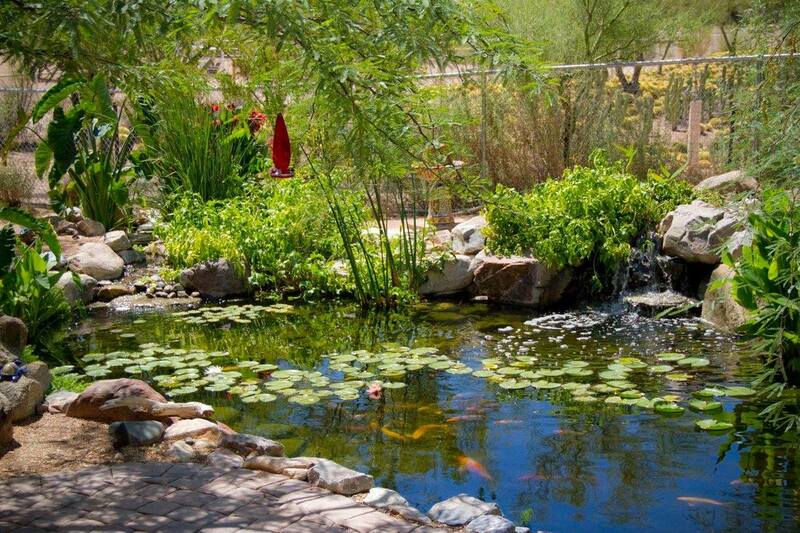 The Pond Gnome creates award-winning living water features for Phoenix, Scottsdale & Paradise Valley Arizona (AZ) and surrounding areas. 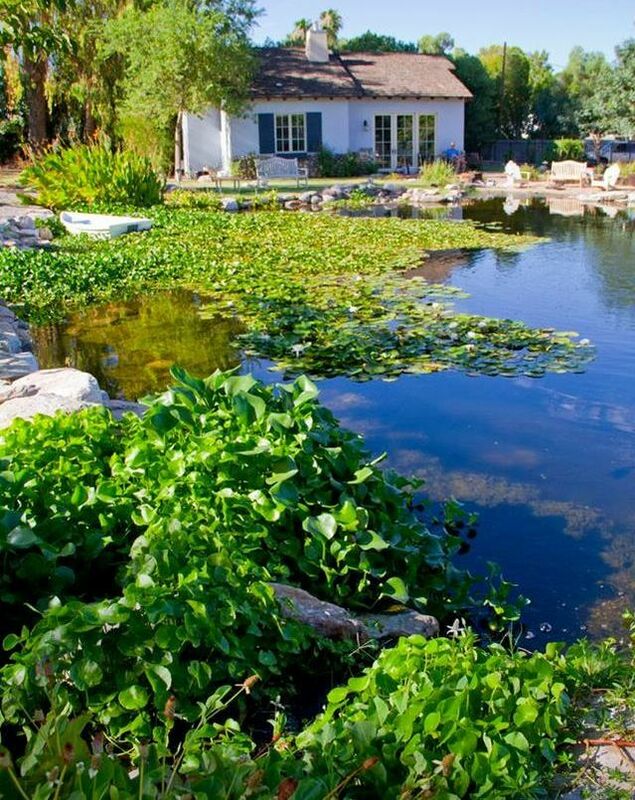 We offer Pond Installation & Design Services, Pond Maintenance, and Cleaning Services for the Greater Phoenix Metropolitan area including Phoenix, Scottsdale & Paradise Valley Arizona (AZ) and other surrounding communities. 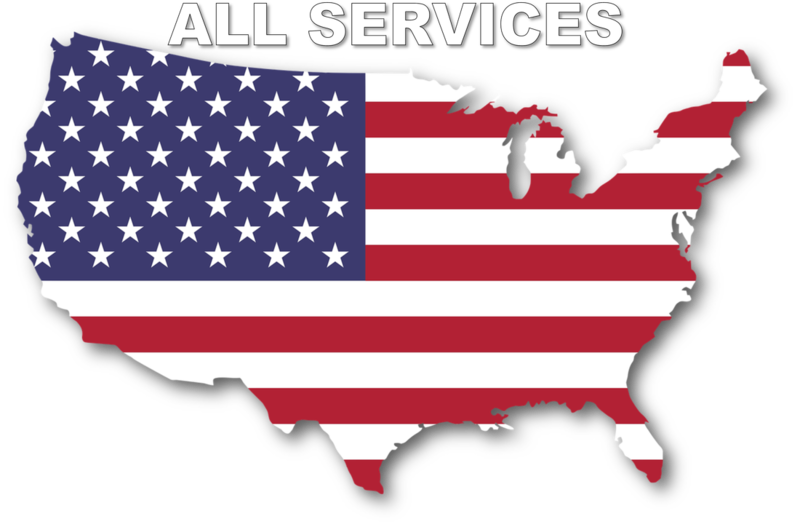 Other services offered include Disappearing Pondless Waterfalls and Streams, KOI Pond Installation & Maintenance, and fixing ugly ponds! Once we have agreed on a design and budget for your project our experienced crew will then install your feature to those exact specifications. You are now a member of The Pond Gnome family, and will receive the best after-the-sale service given by any pond professional in Arizona. 100% satisfaction is always our objective!